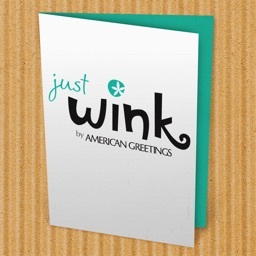 We have made greetings accessible rite at your finger tips on the go ! 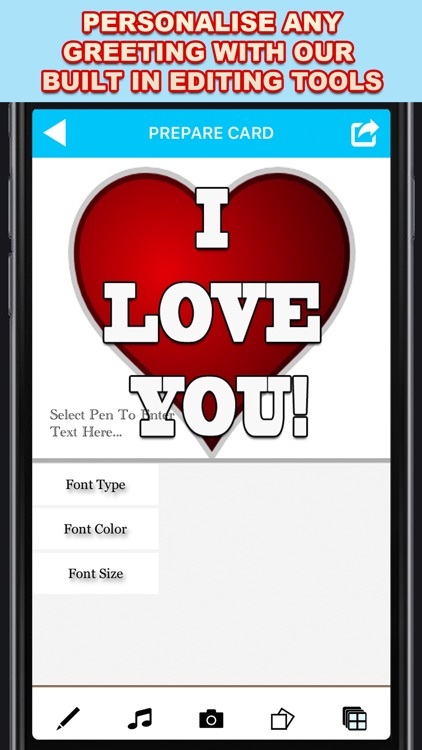 You name it we have it covered! 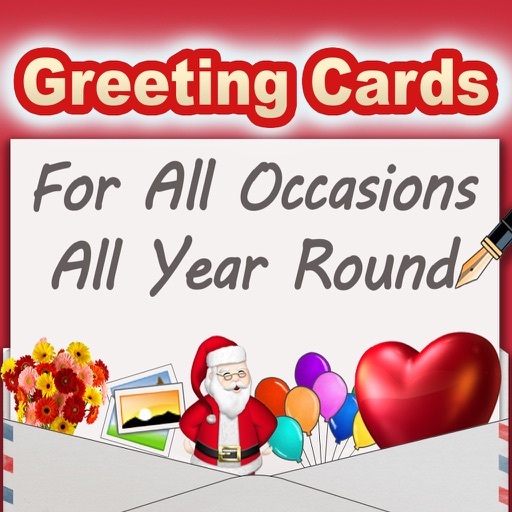 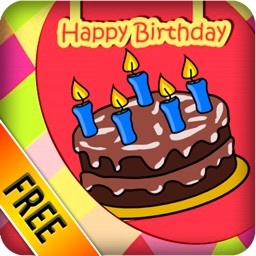 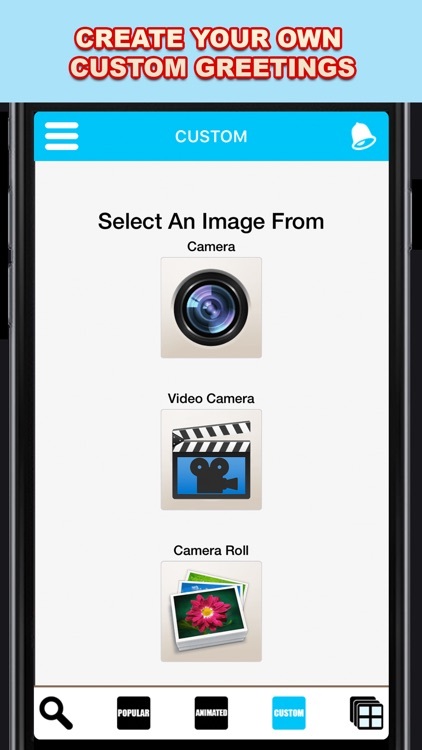 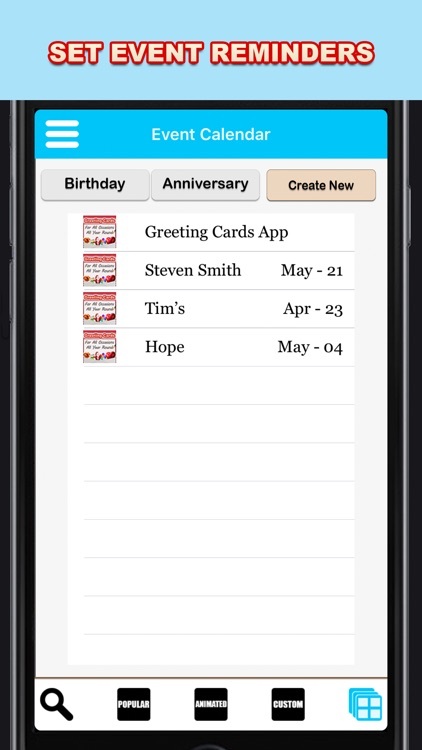 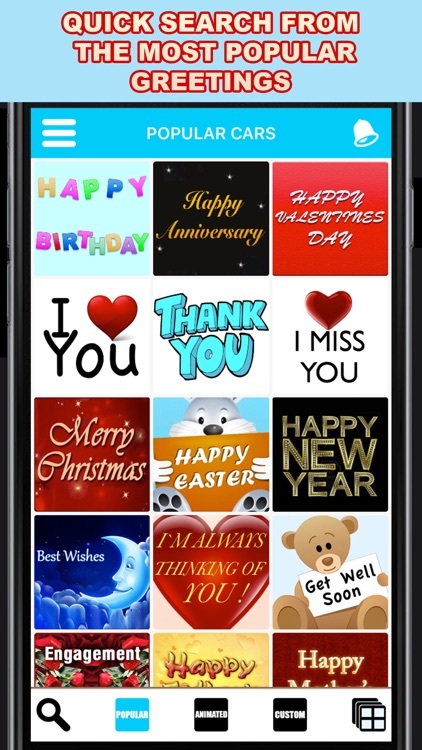 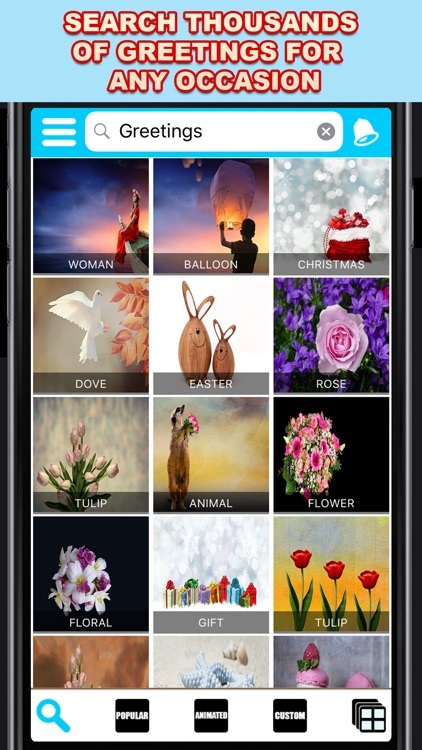 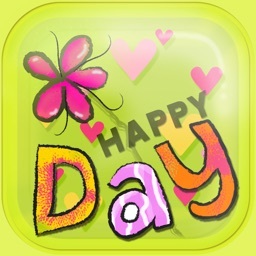 All you need to do is download Greeting Cards App, head to the search tab and enter a topic and you will have hundreds of images to choose from your topic search.